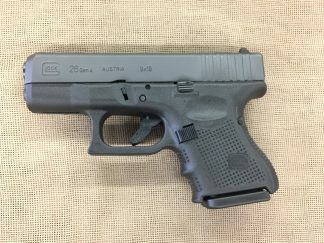 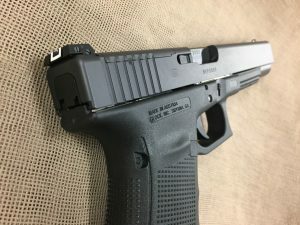 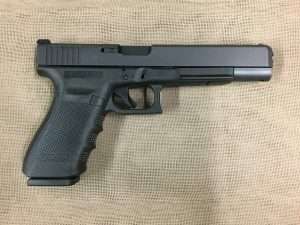 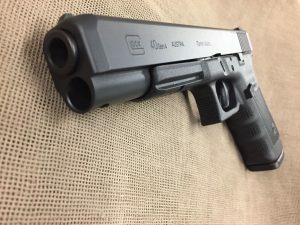 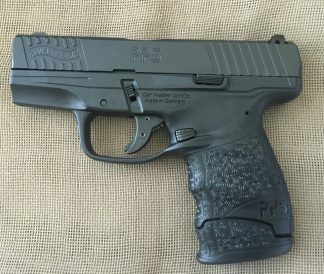 New Glock Model 40 Gen4 MOS 10mm Auto. 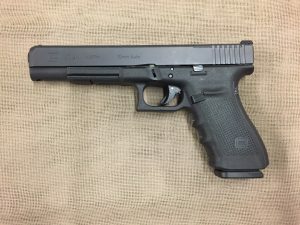 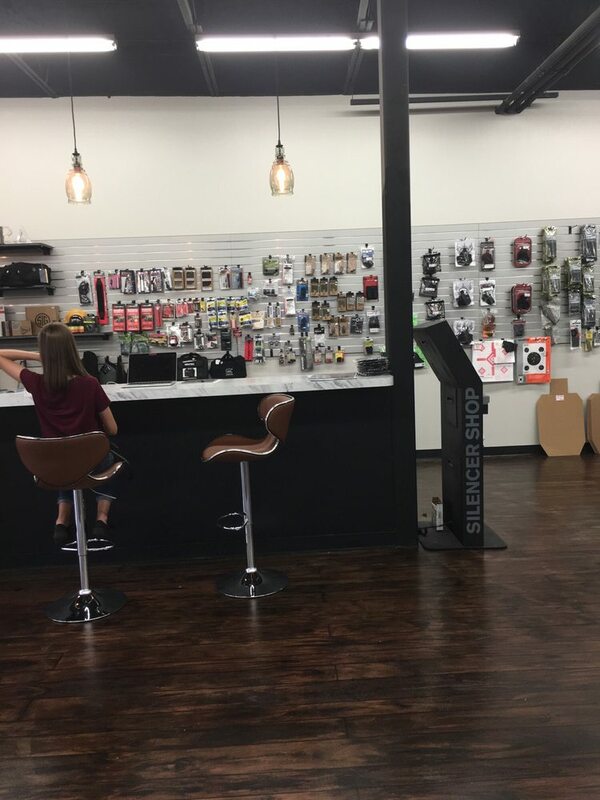 15+1 capacity, 3 – magazines, 6″ barrel, long slide with adjustable sights and 4 MOS plates to low-mount optics, accessory frame rail, interchangeable backstraps, 28.2oz. 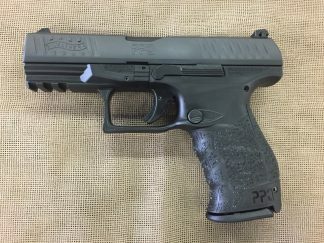 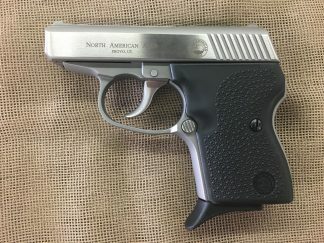 A popular handgun hunting or general outdoors gun with lots of capacity, 10mm has significant flexibility delivering from light .40 S&W performance to energy levels nearing .41 Magnum.